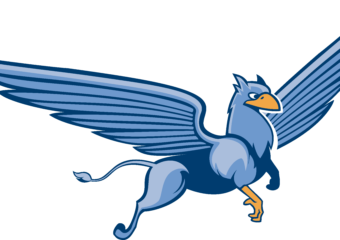 Starting today, Grace will add its 15th varsity team, when the Varsity Boys Volleyball team begins their inaugural season. Announced at the end of the 2017-18 school year Ms. Armijos,… Continue reading "The Newest Grace Team – Boys Volleyball"
At a school that prides itself on being rich in tradition, while also looking ahead for the future, it should not come as a surprise that Grace has a male… Continue reading "An Interview with Grace’s First Male Cheerleader"
With the Winter Sports Season winding down the Grace Gazette decided to look back on the amazing Swim Team season. 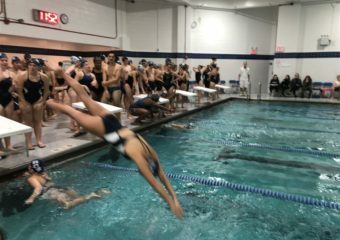 The team has improved dramatically from a 3-5 record last… Continue reading "Swimming Season Review"
Despite being less well-known than the other winter teams, the Grace fencing team boasts a healthy roster of 16 students. 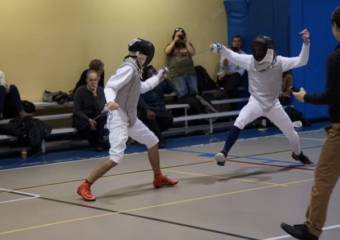 Coached by Khris White, a trainer at Fencers Club NYC,… Continue reading "Allez Grace Fencing!" Even though I am not particularly good at sports, my favorite part of Grace’s programing is Athletics. 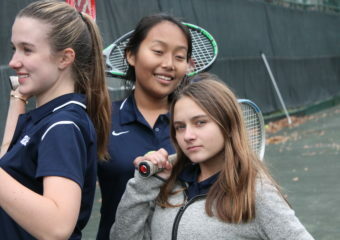 Since freshman year I have played on the tennis and softball teams. 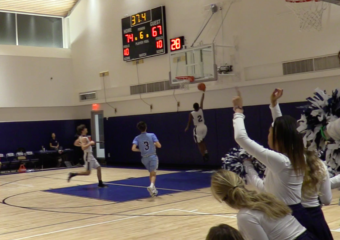 It… Continue reading "Forest Hills West Side Tennis Club"
On Monday, December 17, the Grace Boys Varsity Basketball team faced off against Columbia Prep at home. 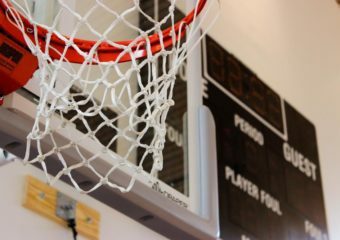 The game started off like any other with a large section of fans… Continue reading "Boys Varsity Basketball Double Overtime Thriller"
BZZZZ. The balls stopped bouncing. The room went quiet. Both teams walked to their benches. Coach Quinn wiped the sweat from his forehead. 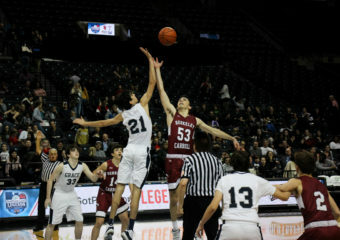 After last year’s unsuccessful season, ending with… Continue reading "New Season, New Team, New Win: The Boys Varsity Basketball First Game"
On November 19, the Grace varsity basketball teams took to the Barclays Center with fellow students, faculty, and parents watching from the stands. 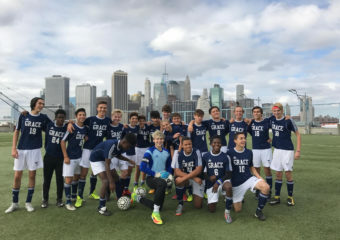 It was the 6th year of the… Continue reading "This Year’s Barclays Center Games"
For the last four years, the Boys Varsity Soccer team at Grace Church School has seen a tremendous amount of success. A large part of this success is due to… Continue reading "End of An Era In Boys Soccer"
Nearly a month into the Winter Athletics Season, six teams are in full swing, working through preseason and already racking up wins. Winter is longest of the three sports season… Continue reading "Winter Sports in Full Swing"